Christians, Jews and Muslims don’t always share a common cause, especially in the Middle East. 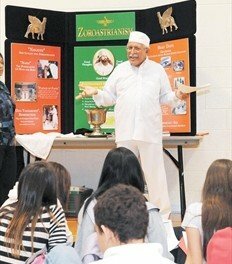 But members of Maple Grove United Church and Shaarei Beth-El Synagogue in Oakville and Mississauga’s Islamic Society of North America (ISNA) mosque have found friendship in their goal of serving humanity. Together, the groups have launched a Syrian refugee sponsorship group called Abraham’s Children Together — an allusion to the fact that all three religions are Abrahamic, considering Abraham a prophet — which is hoping to bring in a family of seven from Jordan for a new life in Canada. 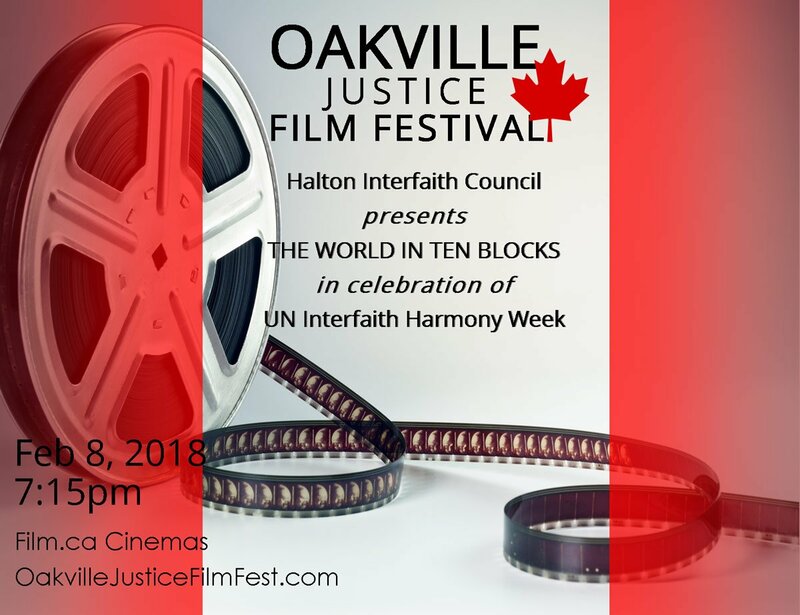 Although the trio already had a working relationship through the Interfaith Council of Halton, they were brought together earlier this year by the Canadians in Support of Refugees in Dire Need, a grassroots Muslim organization formed in response to the refugee crisis in Europe. “This is what organized religions can do,” says Rev. Dr. Morar Murray-Hayes of Maple Grove. “We are all sisters and brothers in terms of our origins. Maple Grove United Church’s minister Rev. Dr. Morar Murray-Hayes liked the idea of Abrahamic religions bonding together in an act of generosity, especially for a family fleeing conflict. 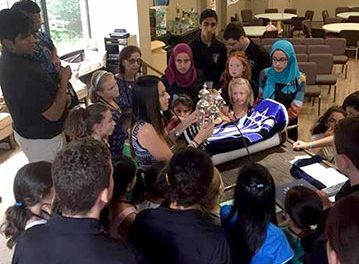 With previous refugee sponsorship experience, her group has helped the sponsorship application for the family in Jordan, which is affiliated with a member of the ISNA mosque. Together, all three congregations help raise money, collect donations and secure volunteers to support the family upon arrival. 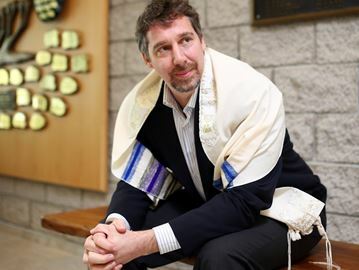 But the project wasn’t without skeptics, says Shaarei Beth-El’s Rabbi Stephen Wise. Some members of his congregation were hesitant about helping people from Syria, a long-time enemy of Israel. Then there was the United Church of Canada’s decision to boycott products made or linked to Israeli settlements on Palestinian land. 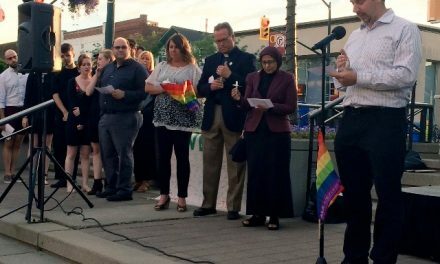 “There was initially some discomfort working with the other groups,” Wise says, “but we have built strong bonds and trust with the United Church and the Muslim community over the years through honest dialogues. There is less fear of the others. The project set out to raise $27,000 but has so far received $120,000 in donations. Dr. Aliya Khan of Canadians in Support of Refugees in Dire Need, an endocrinologist and McMaster University professor, says she hopes this initiative can show the world how different faith groups can work together and live in peace through universal humanity. “All the (three) faiths share the same beliefs in the same prophets. This is an example to the world that we can live in harmony and peace with each other. We are not going to allow our religions to be distorted to suit other’s war agenda.